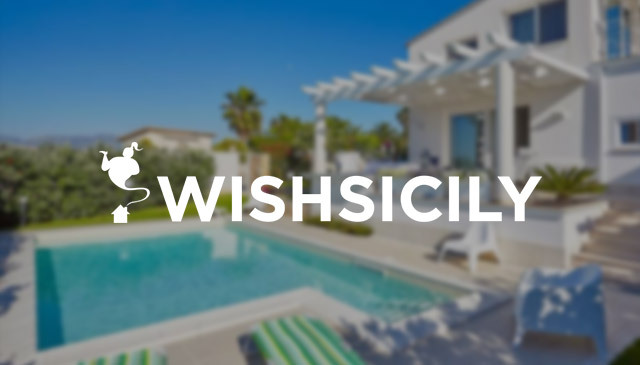 Packed with extraordinary art and architecture, Sicily’s south east coast corner is an ideal retreat at any time of the year. Try to find time for a few beach visits if you’re holidaying here in the heat of the summer but our guess is that at any time, you may still struggle to squeeze in everything there is to see in this unique region. If ever you needed an example of a silver lining to a natural disaster, the eight towns in the Val di Noto, a combined UNESCO site, are the perfect illustration. 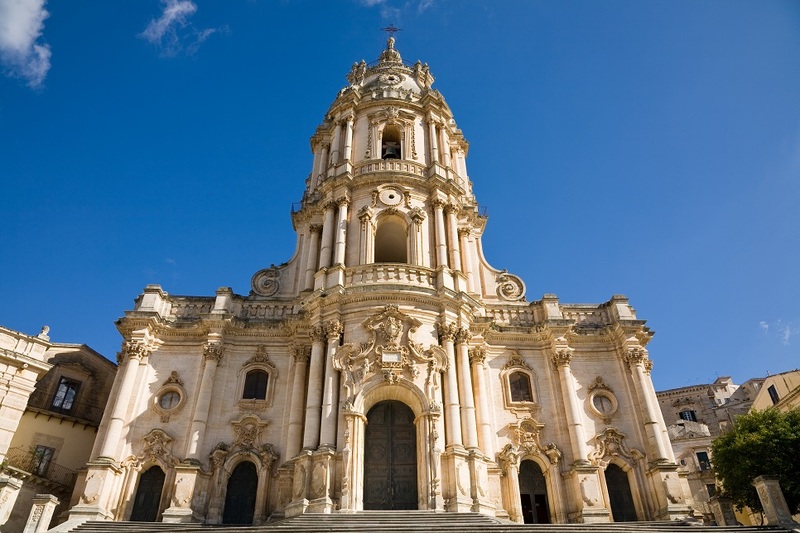 Flattened by an earthquake in 1693, the towns of Caltagirone, Militello, Catania, Modica, Noto, Palazzolo Acreide, Ragusa and Scicli were all re-built in the late Baroque style of the day. 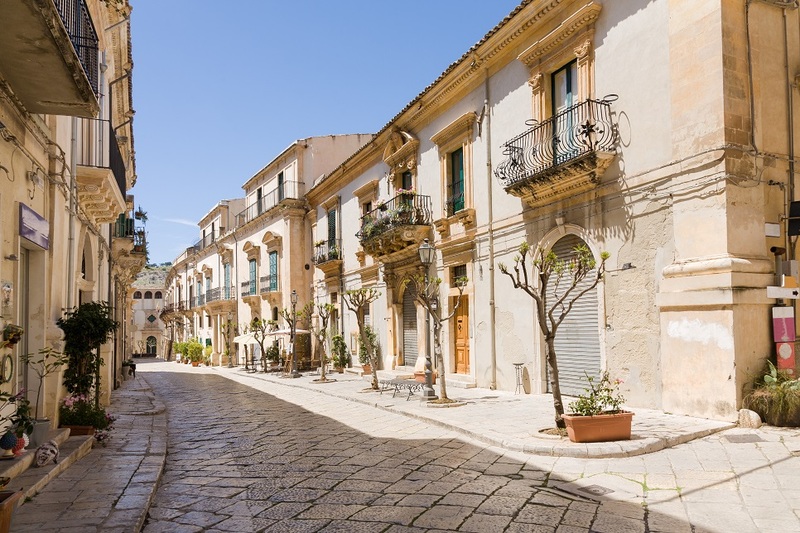 To help you plan your south east sicily itinerary, these are some of our top things to see and do in the area. 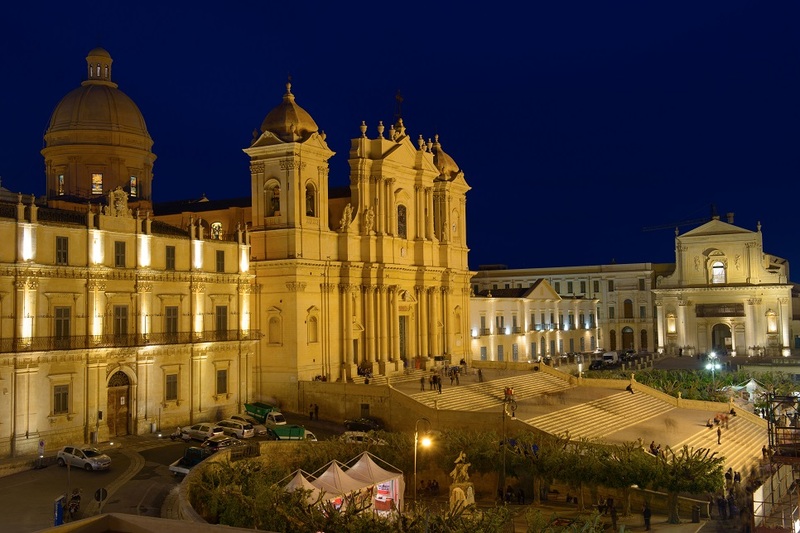 Visit Sicily south east coast late in the day when the soft tufa stone used for most of the grand baroque buildings glows in the late afternoon sun. Head straight for Corso Vittorio Emanuele, lined with baroque palazzi and churches, and gaze up at the elaborately decorated balconies, flamboyant sculpture and grinning gargoyles. However many photos you have flicked through, nothing quite prepares you for the first view of the jumble of crumbling palazzi and churches that seem to spill down the hillside of Ragusa Ibla. To see more sights, start at the three-tiered Duomo San Giorgio and stroll down through the town until you reach the palm-shaded green space of the Ibla Gardens with their views of the Irminio Valley. 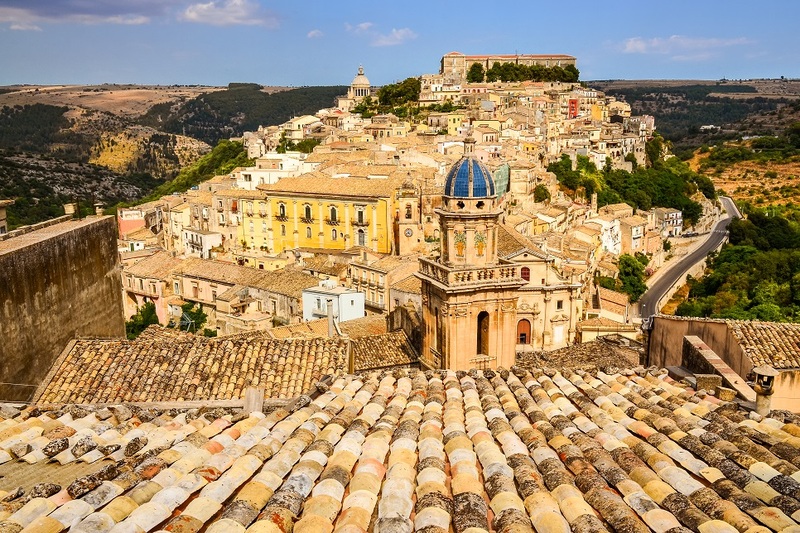 When you visit Modica, be sure to head up from the lower part of town to Modica Alta, where the Chiesa di San Giorgio stands at the top of a vertigo-inducing 250-step staircase. Visit the lavish interior then head out into the sunlight to explore the medieval alleyways of the town’s historic centre. 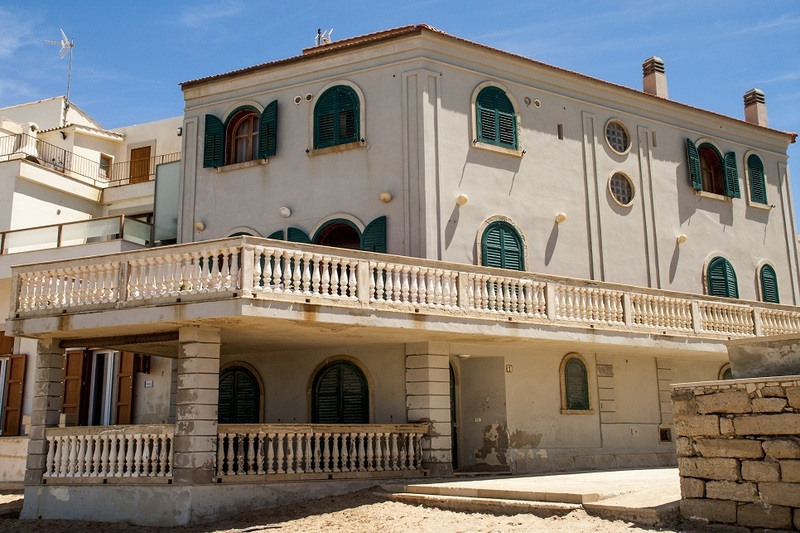 If you have followed the adventures of the likeable Italian inspector Montalbano, visiting his beachfront house in Punta Secca is a must. For a quick snack, pop around the corner to a small harbour-facing café that churns out arancini flavoured with everything from aubergines to swordfish. Sometimes overlooked in favour of its busier neighbours, Scicli is well worth visiting. 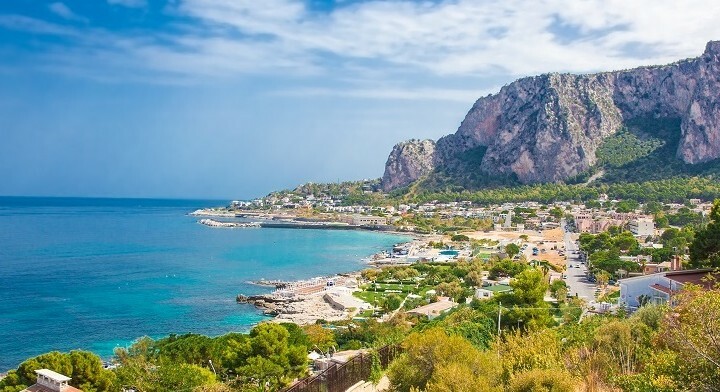 Start off with a stroll down the palazzo-lined Via Penna; then wend your way up the zig zag path to the right of Palazzo Beneventano to see the church of San Matteo and to get the best views over the town and over the gorges and caves in the cliffs below. You could spend a whole week in the astonishing Greek city of Syracuse and still not see everything. 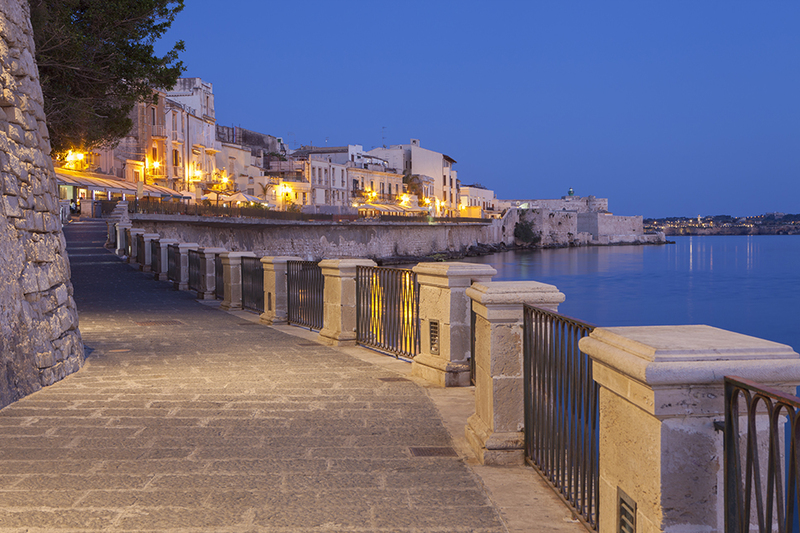 If dedicating just a few hours of a busy schedule is more realistic, make them memorable with an ice cream in the city’s elegant Piazza del Duomo and a wander down to the water’s edge for photos of one of the best sunsets you are likely to find in Sicily.